CrowdJustice is a crowdfunding platform that enables individuals, groups, and communities to come together to fund legal action. 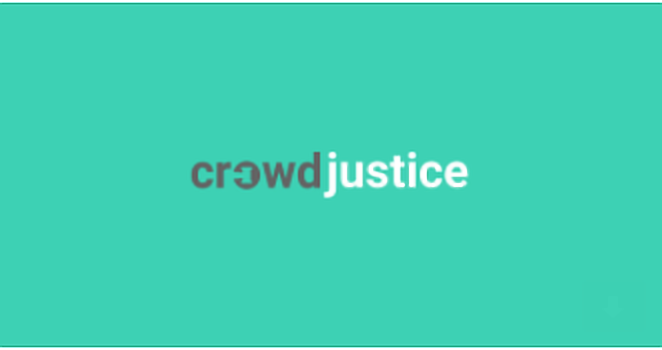 Paul’s case is now featured by Crowd Justice – a UK charity that does crowdfunding for those who have been wrongfully imprisoned! This will be the charity’s FIRST case to launch in America! We are extremely excited and humbled by this incredible opportunity to raise funds for his legal defense and spread awareness to a new audience. As many of you know, since discovering video proof that Paul did NOT commit this crime, we have gained tremendous support and attention. 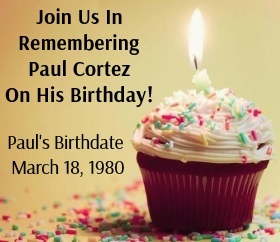 The goal is to raise money for his legal fees and let the world know about Paul’s fight for freedom and justice! Please consider DONATING – ANYTHING at all you can WILL help – from $20 to $100 or more….and please share this event on your Social Media (Facebook, Twitter, Email, etc)! Thank you so much for your generosity!!! !